We left before breakfast. 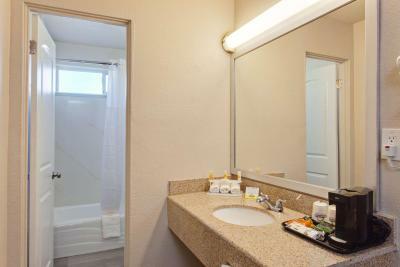 The room was clean and larger then I expected for the price. Close to the freeway. Comfortable and cheap... And you can score some food in the morning 😁. Perfect for me. Nothing. On a loud highway, next to trains running through the night. Awful if any sleep. $100 a night rip off. It's a very simple clean hotel. Bed was comfortable and food was ok. Walking distance from Starbucks! Easy access to freeway. Very clear for a motel. The location, I had to make a few u-turns before finally spotting it. 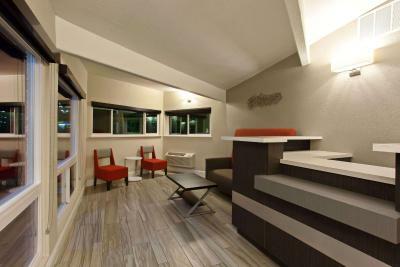 Days Inn by Wyndham Chowchilla Gateway to Yosemite This rating is a reflection of how the property compares to the industry standard when it comes to price, facilities and services available. It's based on a self-evaluation by the property. Use this rating to help choose your stay! 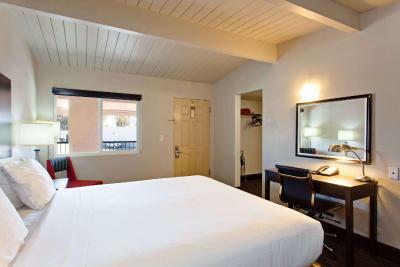 This Chowchilla hotel is off Highway 99 and is 56 miles from Yosemite National Park. 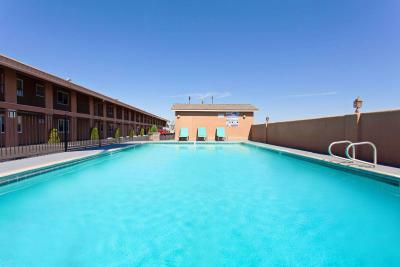 The hotel offers an outdoor pool and rooms with a microwave. 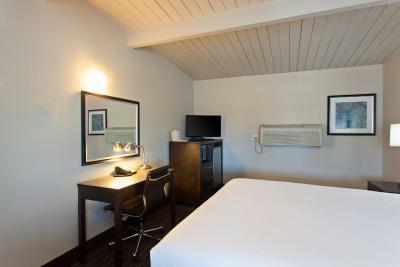 Days Inn Chowchilla Gateway to Yosemite, rooms include a refrigerator. The rooms are also equipped with wired internet. 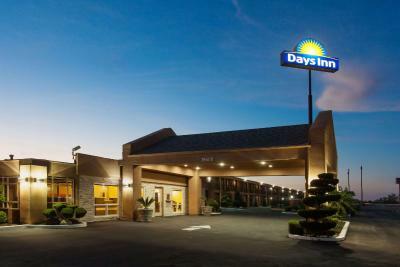 Guests at the Days Inn Chowchilla are provided with a daily breakfast. 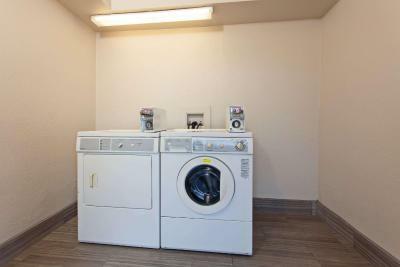 After breakfast guests can use the laundry facilities or explore the surrounding area. 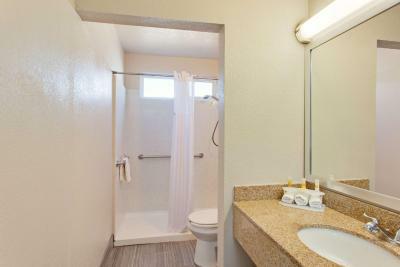 The Gateway to Yosemite Days Inn is within a 26-minute drive of the Merced Mall, which features shopping and dining. 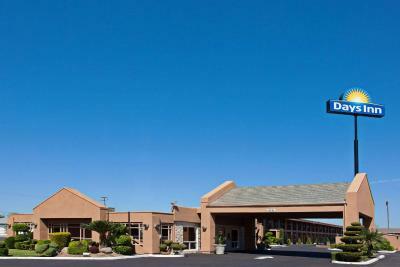 The Chowchilla Airport is 2 miles from the hotel. 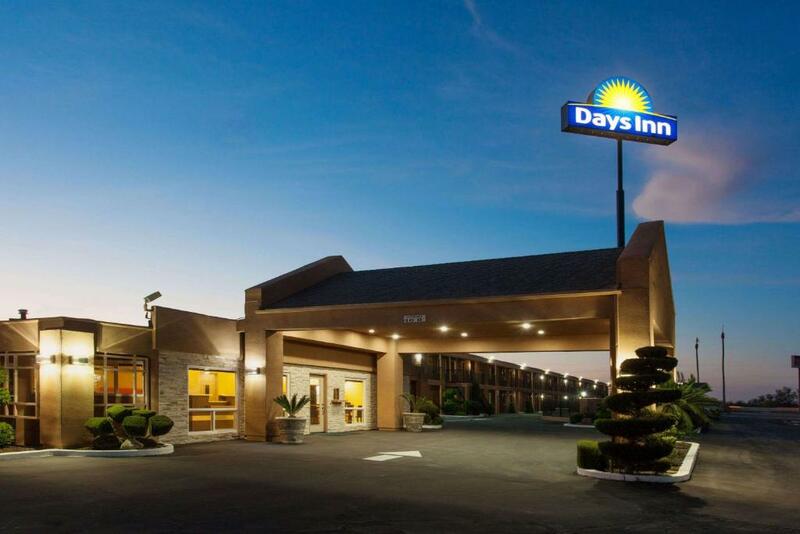 When would you like to stay at Days Inn by Wyndham Chowchilla Gateway to Yosemite? 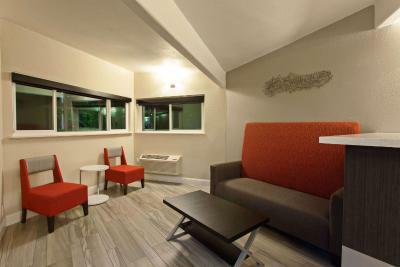 This quadruple room features air conditioning, seating area and tea/coffee maker. This double room has a microwave, satellite TV and tea/coffee maker. This double room features air conditioning, cable TV and toaster. This quadruple room has a toaster and air conditioning. 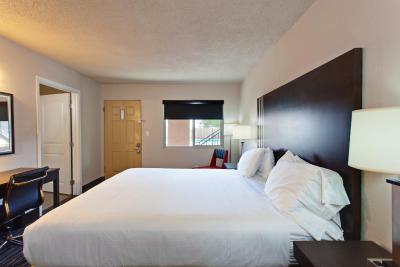 House Rules Days Inn by Wyndham Chowchilla Gateway to Yosemite takes special requests – add in the next step! 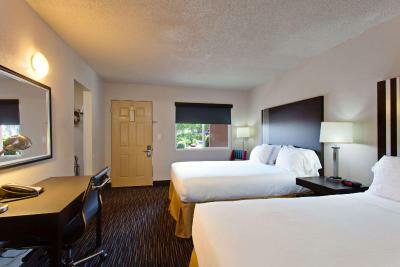 Days Inn by Wyndham Chowchilla Gateway to Yosemite accepts these cards and reserves the right to temporarily hold an amount prior to arrival. Good place to stay before Yosemite. A little bit noisy throughout the night because our room was next to the stairs. Location was central to everything we needed. The owner was a jerk .he was very rude . I couldn’t get anyone to come out to the front to get checked out & get a receipt for our stay.